Thomas Aveling is a mixed secondary modern school for student's aged 11-18. It is situated in the Medway unitary authority, an area that operates a selected education system, with 25% of students selected for grammar school at 11. There are students from a wide range of backgrounds, but the proportion from disadvantages background is much higher than average.11.1% of our school's students are eligible for Free School Meals, and 12% of students speak English as an Additional Language. The majority of students are first generation graduates. There are 1100 students on the school roll with a sixth form of 170 students. 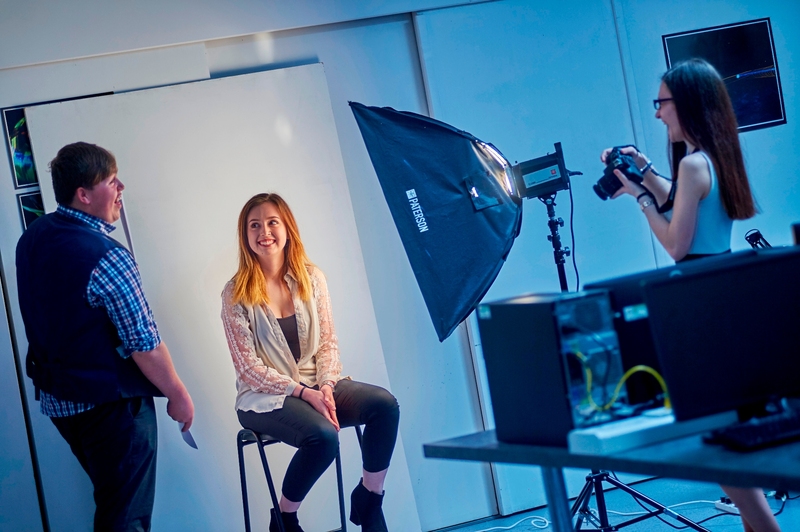 Due to our cohort of students we offer both academic and vocational subjects. Students may embark on a wholly academic choice of subjects, wholly vocational or a mixture of both, dependent upon their results at GCSE.